Despite being a tech industry juggernaut, Google has never had much success with its social media endeavors. After Google+ and Buzz proved to be duds, it seems the search giant went after a company that was already well established: Snap, the firm behind Snapchat. Business Insider’s Alex Heath reports that Google started informal discussions about buying Snap just before its Series F funding round in May 2016, which valued the company at $20 billion. One source says more talks about acquiring the firm took place just ahead of its IPO in March this year, and that the $30 billion figure had been on the table since the Initial Public Offering. This wouldn’t be the first big organization Google has reportedly shown interest in acquiring. Spotify, SoundCloud, Twitch, and even Twitter were rumored to have been previous potential acquisitions, but they all came to nothing. Speaking about any formal discussions that may have taken place, a Snap representative told Business Insider “these rumors are false.” Google, meanwhile, declined to comment. If Google really did make inquiries about buying snap for $30 billion and the company turned it down, the news could be a bitter pill to swallow for employees and investors. Snap’s share price has plummeted to around $12.50, and it now has a market cap of about $14 billion, much lower than its $24 billion IPO valuation. 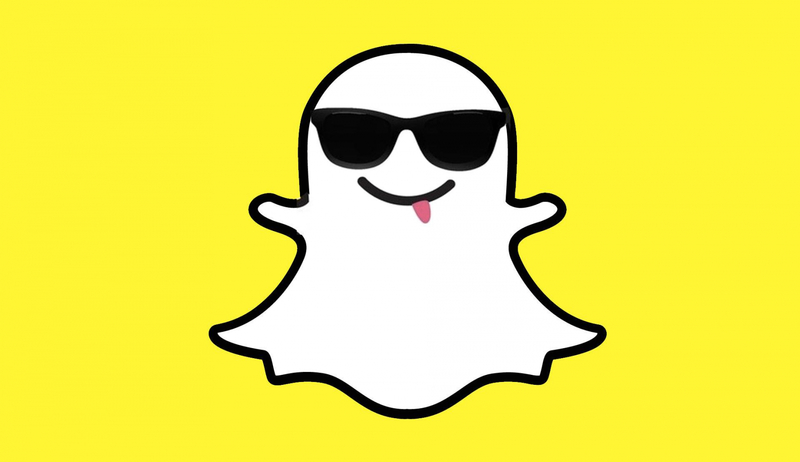 Back in 2013, Snapchat refused a $3 billion acquisition offer from Facebook, which then went on to copy most of the app’s best features.